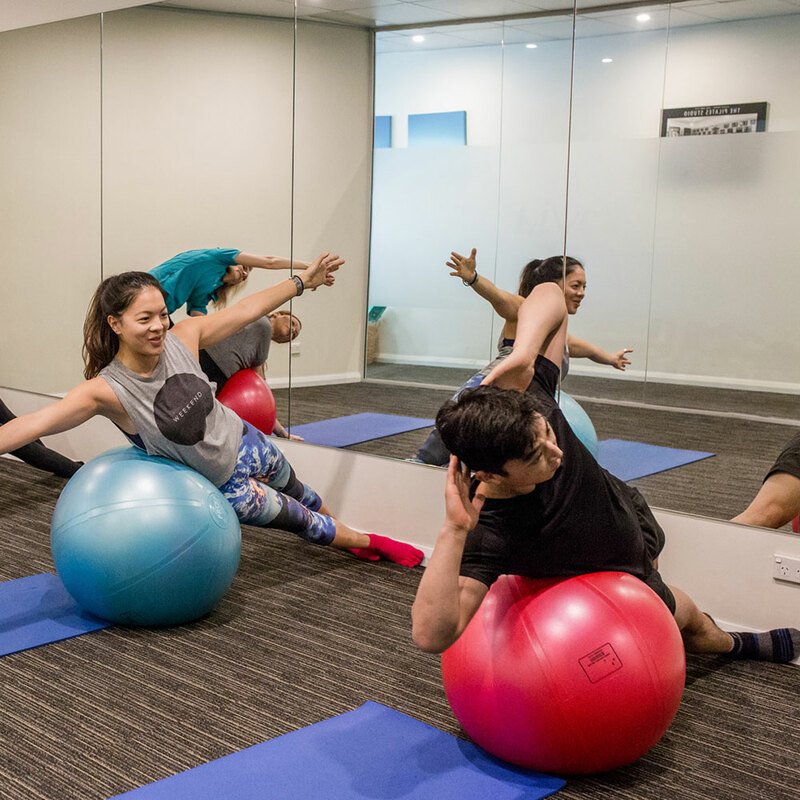 Pilates @ Lively is a method of body conditioning which connects the body and mind to achieve a stronger core, improve flexibility, posture and body strength and full body control. Pilates will make you feel energised, taller, stronger, engaged and Lively! 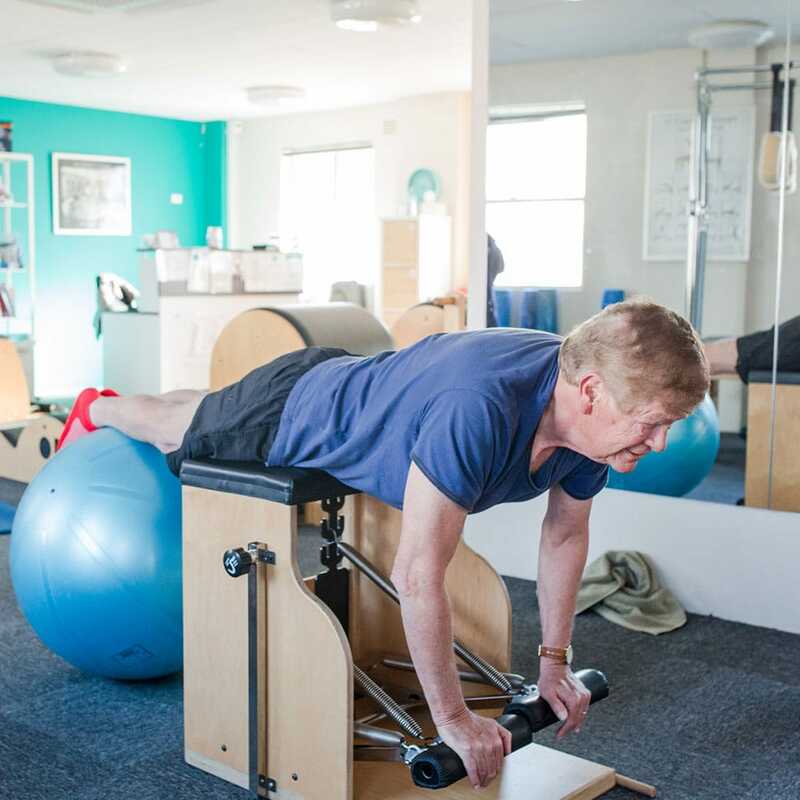 We provide StudioPilates sessions and MatPilates classes. Equipments used during your Mat session: therabands, chi balls, balance beams, swiss balls, dumb bells, pilates magic circle. Mums & Bubs MatPilates Classes. Available if we have numbers. 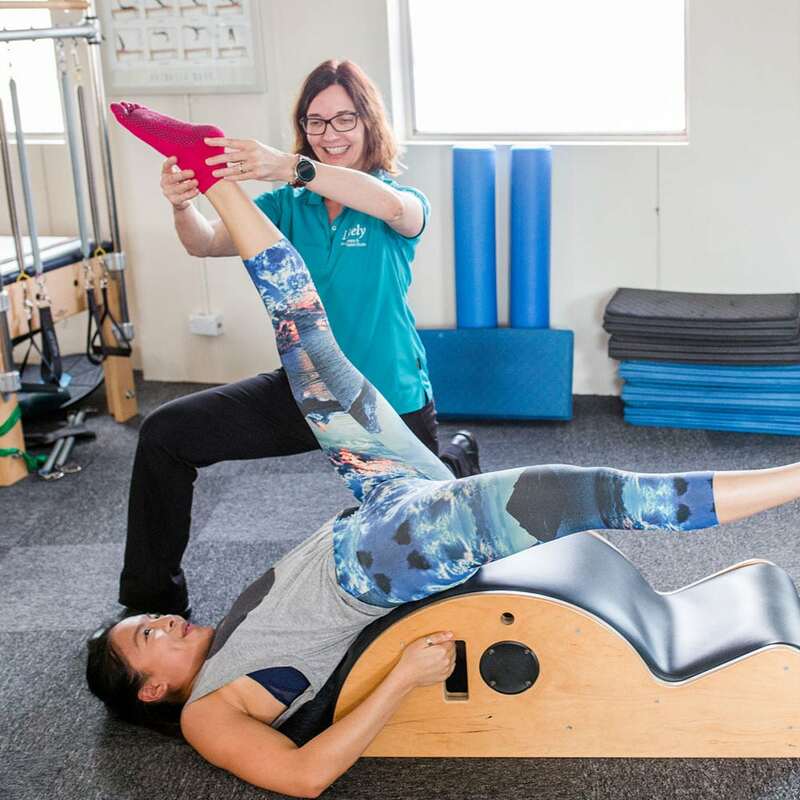 Before starting a mat or studio session at Lively, it is a requirement that you attend a 60 minute Initial Pilates Assessment with one of our physiotherapists. This includes a Real-Time Ultrasound assessment for your core muscles. 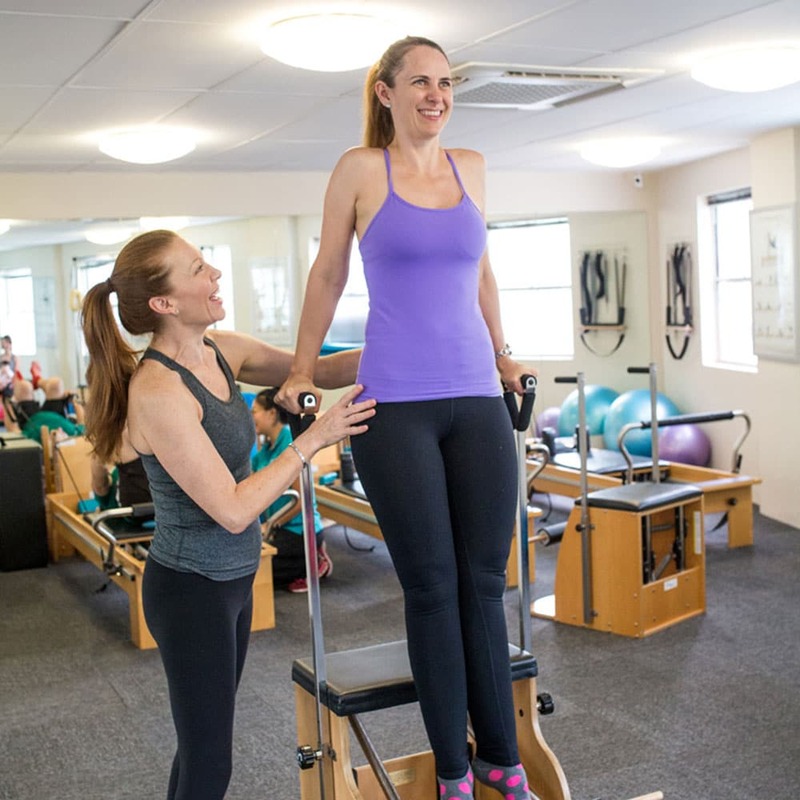 Following your assessment, a mandatory 1-2 private pilates sessions will need to take place to ensure your goals, strengths and compensations have been identified, understand all safety procedures for the use of the equipment and leave with an individualised program for home and/or equipment session. 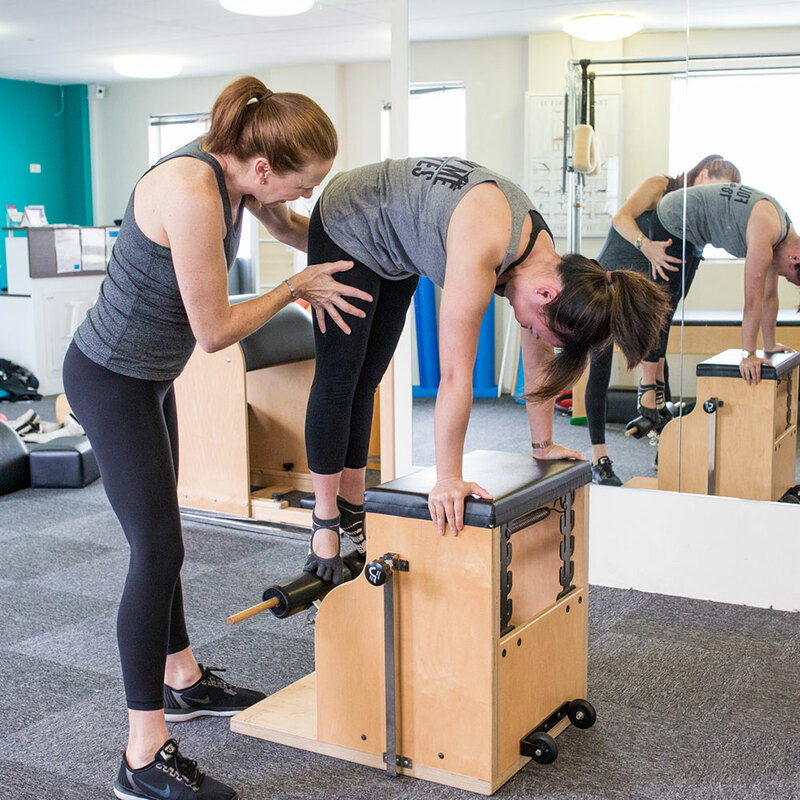 If you have done pilates elsewhere before, you will still need to do an initial assessment and private session/s. All Pilates Mat and Equipment sessions are by appointment only. Bookings are essential. For prices, please contact admin. 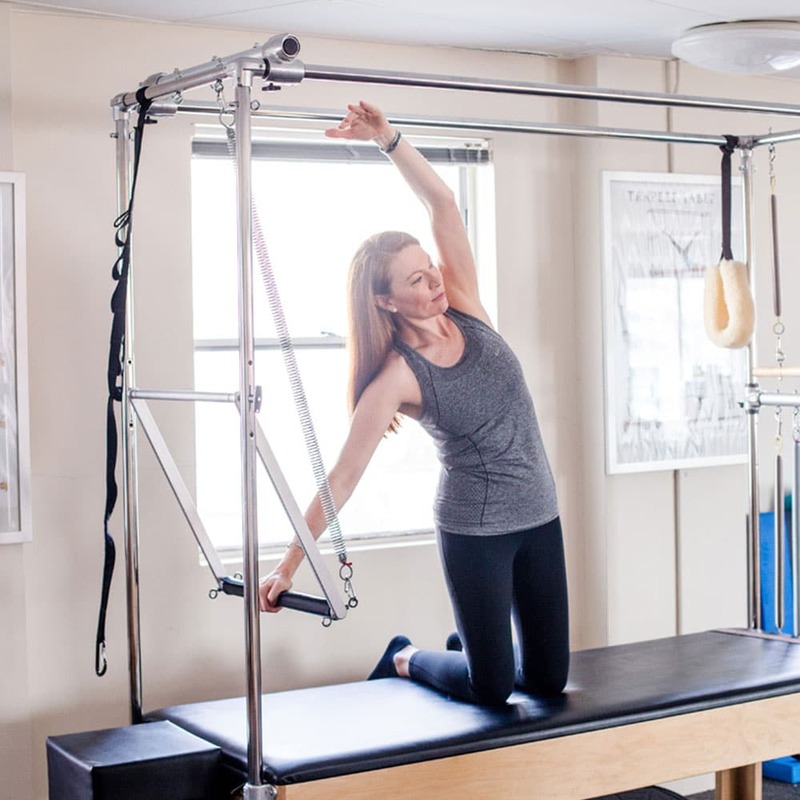 As all Pilates sessions are by appointment and small in size, we have a 24 hour cancellation policy where the 100% of the fee will be charged if a session is cancelled with less than 24 hour notice. This also applies to cases of ‘no-show’. To secure a regular weekly spot, a pack of 10 must be purchased. Booking on a casual basis is also an option. These sessions and classes are non-claimable with your private health insurance as per the new governmental regulations from 1st April 2019.